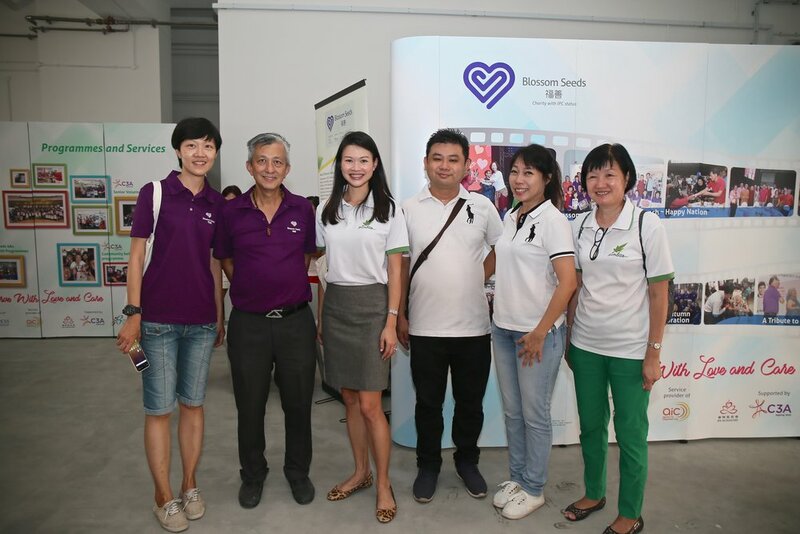 This year, Blossom Seeds combined the mooncake distribution with a Mid-Autumn Tribute dinner. Into our 4th year, this time round, it was especially interesting as we held it at our yet-to-be ready premise in Canberra. 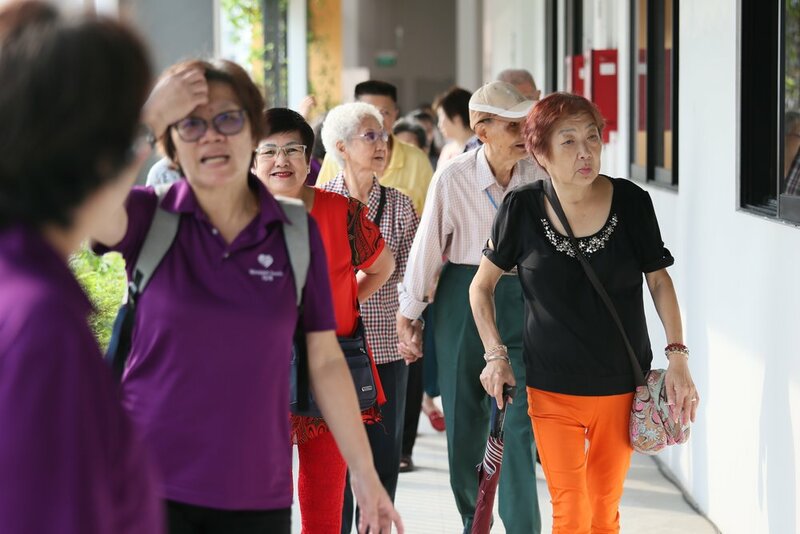 In the morning, volunteers gathered at the site for a pre-brief before moving off to distribute the mooncakes to the elderly and seniors around the vicinity. Although it was on bare grounds, hosting the dinner at the site, helped us to get to know the residents and volunteers in the neighborhood as well. Before the start of the celebration programme, we asked the seniors to write something that they are grateful for or draw something to show their gratitude to someone they care for. It was a heart warming sight. 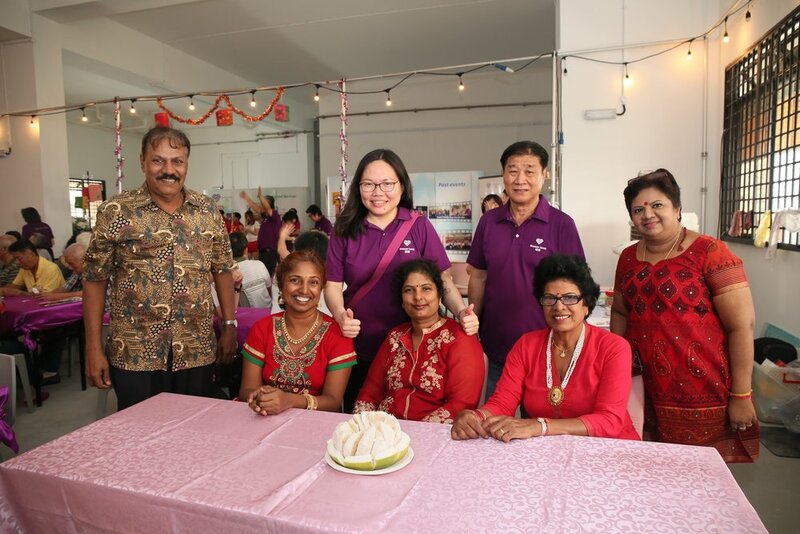 Thanks to Gambas Befrienders and the Silver Generation Office for helping to connect the seniors and bringing them out for this mid-autumn.